Uganda Cranes coach Milutin 'Micho' Sredojevic. Courtesy Photo. 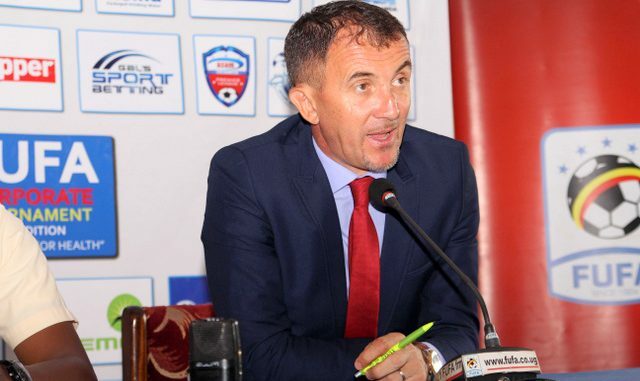 Uganda Cranes coach Milutin ‘Micho’ Sredojevic has said that winning away in Cape Verde is one big step in the 2019 Total Africa Cup of Nations (Afcon) qualifiers. 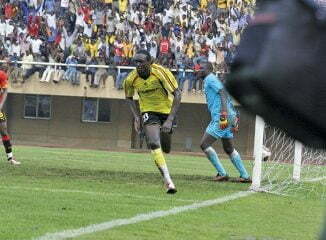 The Cranes scored through substitute Geoffrey Sserunkuma on Sunday in Praia to win the Group L match 1-0. 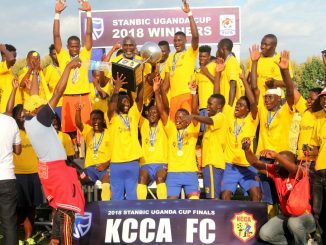 The KCCA FC striker who was also the top scorer in the just ended Azam Uganda Premier League scored six minutes after coming on for Emmanuel Okwi. Speaking to this publication on Tuesday morning after returning from Cape Verde few hours ago, Sredojevic explained that although they had some travel challenges ahead of the game, his players showed high levels of mental strength to win the game. “The first match doesn’t mean that we have already qualified but it is a very big step covered,” added the happy coach. The Serbian explained that it is always good to pick some points away from home and make sure you win all home games in such qualifiers. Sredojevic added that he will continue to use only players who are in good form for every match for the national team. “I will not field players because of their past, but the current form and playing time at their respective clubs,” he added. The Cranes who played at the 2017 Afcon after 39 years of waiting now lead Group L after Tanzania were held to 1-1 draw by Lesotho last Saturday in Dar es Salaam. Uganda will next host Tanzania on March 23, 2018 in the second match of the qualifiers.